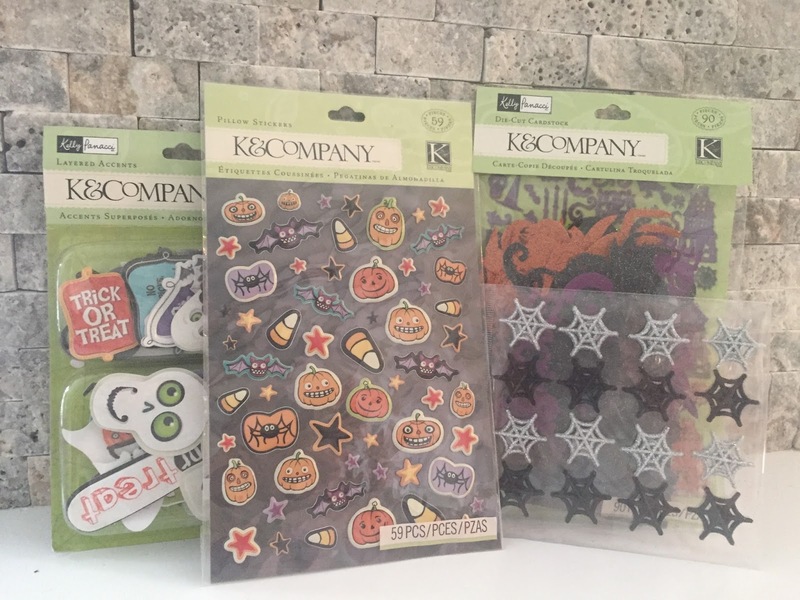 Welcome to Day 5 of our 5 for 5 Halloween Blog Event. I can't believe it's the last day!! Today our theme is "Witch". We are all sharing a project where we used a witch theme. Each day our 5 Designers will post a Halloween Inspired Project based on a theme. Some of us are offering prizes, so be sure to visit all the links below and leave comments. 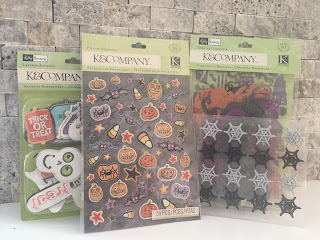 I'm offering this prize package full of Halloween embellishments. I think you will love it. To be eligible to win, just leave a comment on every day of this event and be sure to follow me. I will announce the lucky winner here on Saturday, October 17. 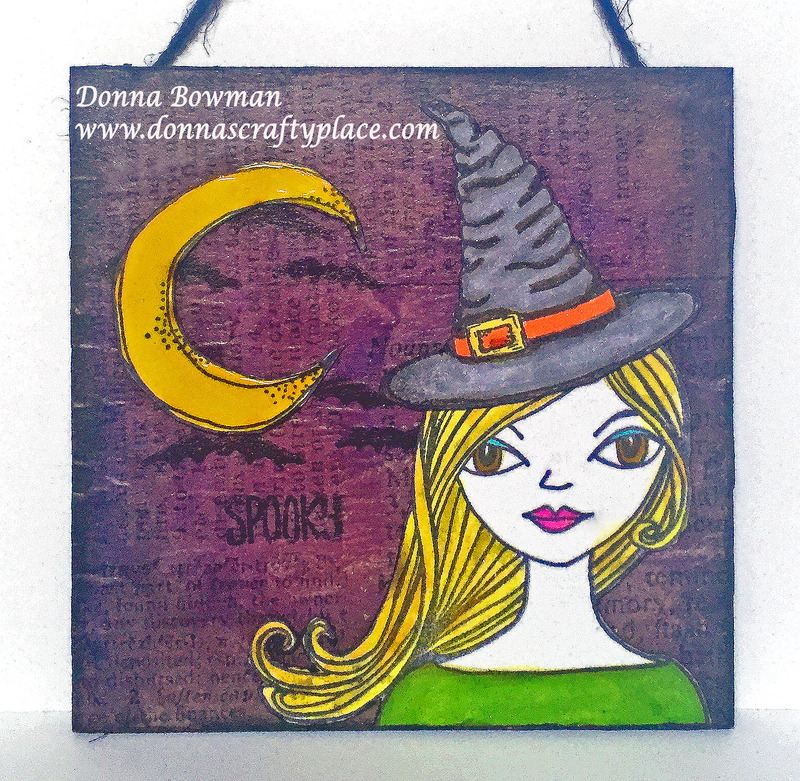 I made a little Witch hanging using a new Paper Artsy Stamp set. I colored her with Zig Real Brush Clean Color Markers. Thanks for stopping by and be sure to come back tomorrow to see the winner of my prize package!! This turned out really cute. I like how you used a variety of colors instead of just "Halloween" ones. Nice witch hanging... pretty cute stamp, like your background ! CUTE! little witch. Beautifully colored. Love your background.